Sulina & Bay’s Farm returns to Lloyd Market today. 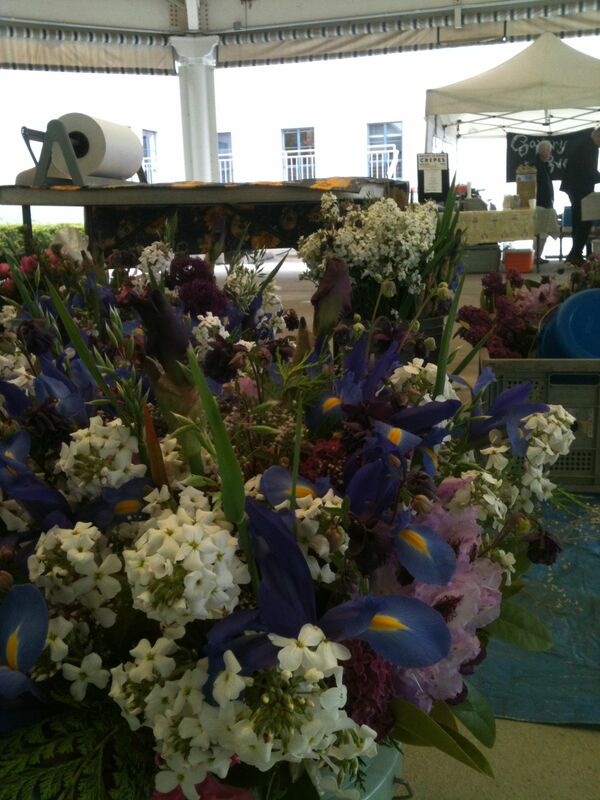 Bay has leeks, onions, fresh herbs, and flowers. Strawberries are still a few weeks away.